Yaun was VP of corporate comms for thought leadership and content strategy at IBM. 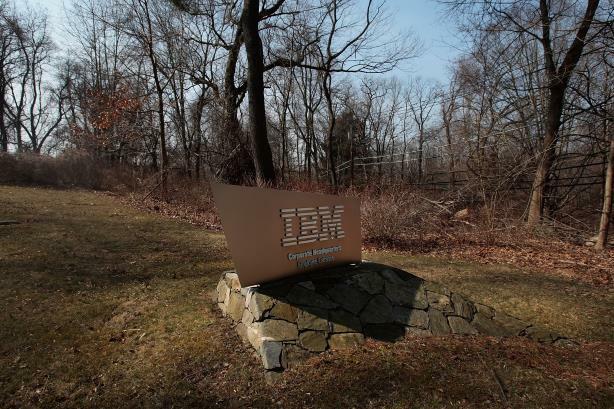 ARMONK, NY: David Yaun is set to exit his role as VP of corporate communications for thought leadership and content strategy at IBM at the end of June. "From Deep Blue and Blue Gene, to Innovation Jams and the Global Innovation Outlook, to Smarter Planet and finally Watson, I had a chance to be on the front line (if not in the driver’s seat) of history for our industry," Yaun said in a LinkedIn post. Yaun didn’t reveal his next position, but said that "the time has come to write a fresh and exciting new narrative for the next chapter of my career." He has held executive roles at IBM since June 1996, according to his LinkedIn account. Previously, Yaun worked at Sony Electronics U.S.A., Edelman, and Technology Solutions. Yaun and IBM representatives weren’t immediately available for additional comment. IBM recently launched a global PR agency review, spelling the end of its long-standing relationships with Ketchum and Text100. The company has also been reworking its in-house communications function, naming Erin Roche as VP of communications for systems; Kevin McDermott as VP of strategic and executive communications; Carolina Mata as VP of employee and stakeholder communications; and Angelena Abate as director of stakeholder comms. Longtime IBM communications leader Jon Iwata retired late last year. He was replaced as the technology company’s comms lead by Ray Day, who previously was the top communications executive at Ford Motor.